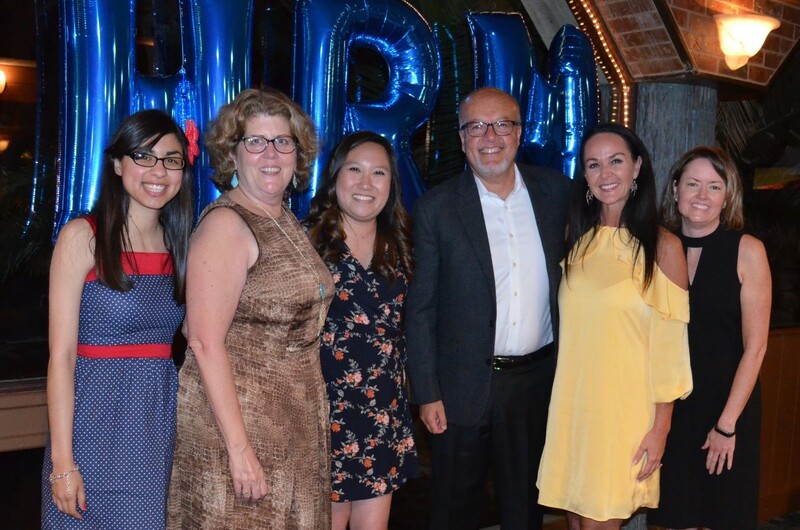 Andy Esparza is an outstanding example of someone giving back to the HR community by lending his expertise, time, and support to prepare the next generation of HR professionals here in San Diego. Andy is a proud San Diego State University alum and credits the professors there for sparking his interest in pursuing an HR career. Andy’s early HR experiences took him to Bechtel and then to NCR where he served in HR executive roles. He was recruited by Dell in 1997 where he spent 13 years holding various positions including serving as its Senior Vice President and Chief Human Resources Officer, reporting directly to chairman and CEO, Michael Dell. Andy left Dell in 2010 to focus on management consulting and had some newfound spare time. Luckily for SDSU’s HR students, Andy partnered with his alma mater to explore ways to give back to the place that helped set him on a course to what would become a successful 35-year HR career. Andy has been involved with the SDSU HR program and the SDSU SHRM chapter since their very early stages and his participation has played an important role in helping to build a strong foundation for educating HR students. His commitment to the professional development and success of SDSU HR students has spanned nearly a decade. Andy generously gives his financial support and his time to students, making multiple trips to SDSU from Austin every semester. Some of his efforts include sponsoring and helping to organize two site visits for SHRM students, one to Dell’s headquarters in Austin in 2014 and also at Baker Hughes (where he was serving as its CHRO) in Houston, TX in 2016, speaking to students in HR classes and at SHRM events each semester, meeting with SHRM students each semester advising and mentoring officers and with leadership and career advice, co-coaching the SDSU HR case competition team (this year’s team coming in first place in the 2018 CalSHRM Case Competition), and mentoring students after graduation, including tapping into his expertise in executive development to develop an early career workshop for a number of early career SHRM alums to help them plan their next steps. Additionally, he and his wife, Karen, have generously funded the chapter, enabling the chapter to provide students a wide range of co-curricular professional development experiences including regularly sponsoring students to attend San Diego SHRM events and the SHRM Annual Conference and Exposition. Each semester they sponsor the Andy and Karen Esparza Internship Scholarship which is awarded to a student who is gaining HR experience in an unpaid internship. SDSU will award its 6th Esparza HR Internship Scholarship recipient this spring. Andy has received multiple honors for his outstanding commitment to SDSU students including the 2014 & 2015 Aztec Achievement Award for Outstanding Alumni from SDSU Associated Students, 2014 Honorary Alumni Award from the SDSU Chapter of Phi Kappa Phi Honor Society, the 2015 SDSU Monty Award, and the 2017 & 2018 Fowler College of Business Council Outstanding Alumni Award. 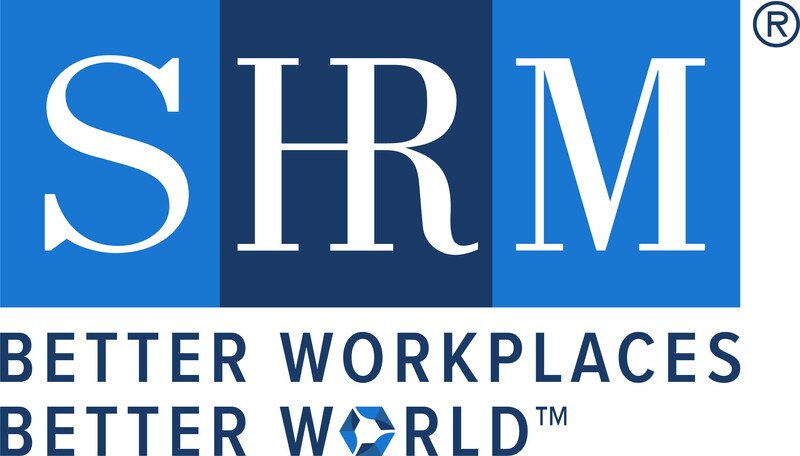 His support of the chapter’s efforts has also a played a role in the chapter receiving multiple national SHRM awards including receiving the SHRM Outstanding Chapter Awards four times in five years (most recently in 2018). This is a recognition given by SHRM annually to the top twelve SHRM student chapters nationwide. Andy is greatly admired and respected for his personal involvement in and commitment to HR students’ professional development and success. He serves as an excellent role model for how HR professionals can give back to the profession and use their resources and expertise to prepare the next generation of HR professionals.